By administrator in IMC Exploration Group (IMCP) on 3rd March 2016 . High gold levels were found in the aptly named Goldmines river in Co Wicklow. These are where the 5 gold prospecting licenses owned by IMC Exploration (IMCP) are situated. A geological survey has revealed higher than expected levels of gold and platinum in the streams and rivers of the southeast of Ireland. The discovery is hardly likely to trigger a gold rush, however, given it is illegal to sell anything extracted from riverbed grit. The potential hotspots were identified in an ongoing national survey called Tellus run by the Geological Survey of Ireland. 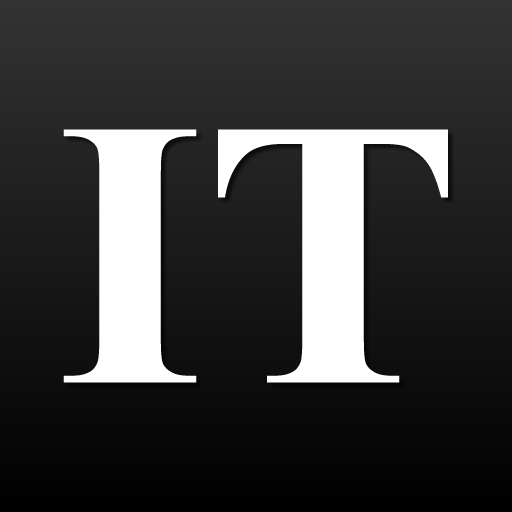 It is mapping Ireland’s entire geology using aerial and ground studies. 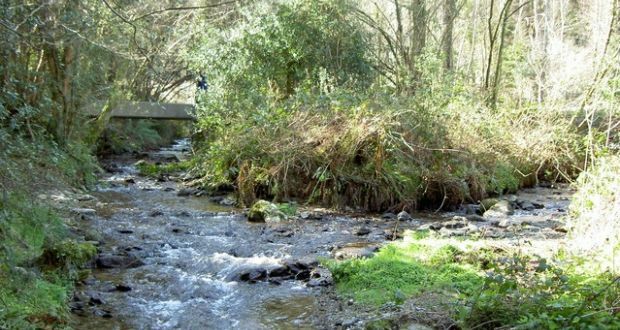 The survey decided to reassess river grit samples using the latest technology and confirmed high gold levels in a number of streams and rivers, including the aptly named Goldmines river and Avoca regions of Co Wicklow. These are where the 5 gold prospecting licenses owned by IMC Exploration (IMCP) are situated. There is another zone of gold in Wicklow north of the Sugar Loaf region and also along the “gold coast” in the Dungarvan to Stradbally areas of Co Waterford. Platinum was found mainly to the southeast of Aughrim and Tinahely on the Wicklow-Wexford border, the study found. People could try using the traditional “panning” method to harvest some of this gold, but it is not a “get rich quick” scheme. Link here for full article.